The mandate will not apply to truckers operating vehicles older than model year 2000 (this is a newer exception that has been added after the version of the rule was proposed in 2014). 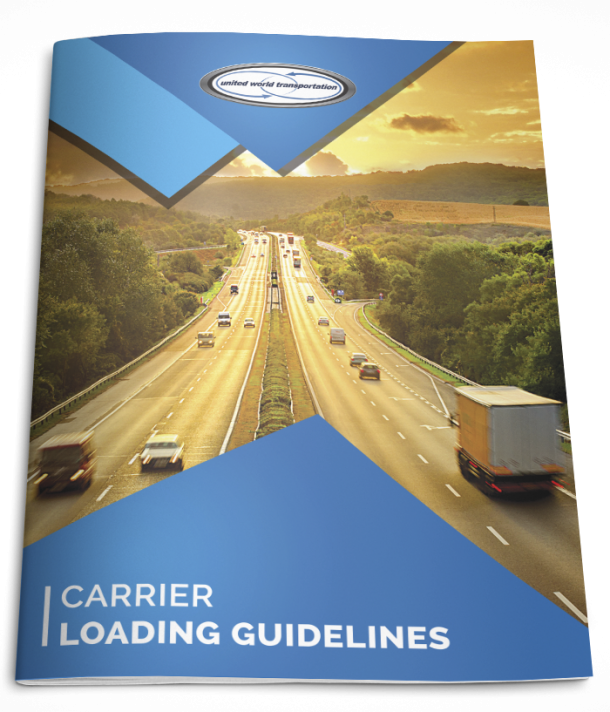 Electronic logging devices that meet the minimum standards laid out in the rule will not be required to track a vehicle or a driver in real time, and will not be required to include driver-dispatcher communication capabilities. Automatically record date, time and location information. Automatically record engine hours, vehicle miles. Record identification information on the driver who is using the device. Synch with its corresponding vehicle’s engine to record engine on and off times. Present a graph grid of a driver’s daily duty status changes, either on the unit itself or in printout. Be able to transfer data during roadside inspections on-demand. This must be done by either a wireless web-based service, email, USB or Bluetooth. Drivers will no longer be required to keep their paper logs. However, they must keep a maximum of 8 supporting documents, either electronically or on paper, for every 24 hour period that includes on-duty time. They must also submit these supporting documents to their carrier company within 13 days of receiving them, and carrier companies are required to keep all documents for 6 months. If a carrier submits more than 8 documents for a 24 hr period, the carrier company must keep the first and last document for the day, and six others. Once the rule comes into effect on Dec 11, 2017, it will be illegal for carrier companies, brokers or any other industry stakeholder to use the devices to harass or coerce drivers; a system will be developed for drivers to report these instances, and fines will be put in place to penalize those who commit harassment.